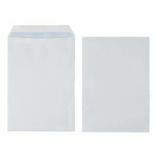 Available in manilla or white, with and without windows these C4/A4 envelopes are great for sending documents and sheets of A4 paper. 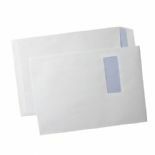 Make life easier when it comes to sending out large amounts of letters by using address labels and printing the addresses onto them. 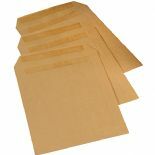 Manilla Self Seal Envelopes C4/A4 Half Price!